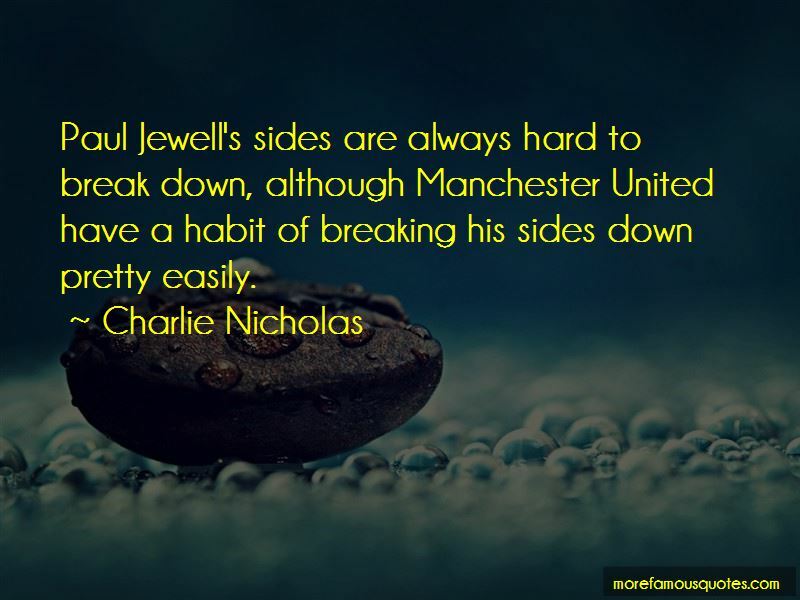 Enjoy the top 5 famous quotes, sayings and quotations by Charlie Nicholas. What does Arsenal mean? It means class. 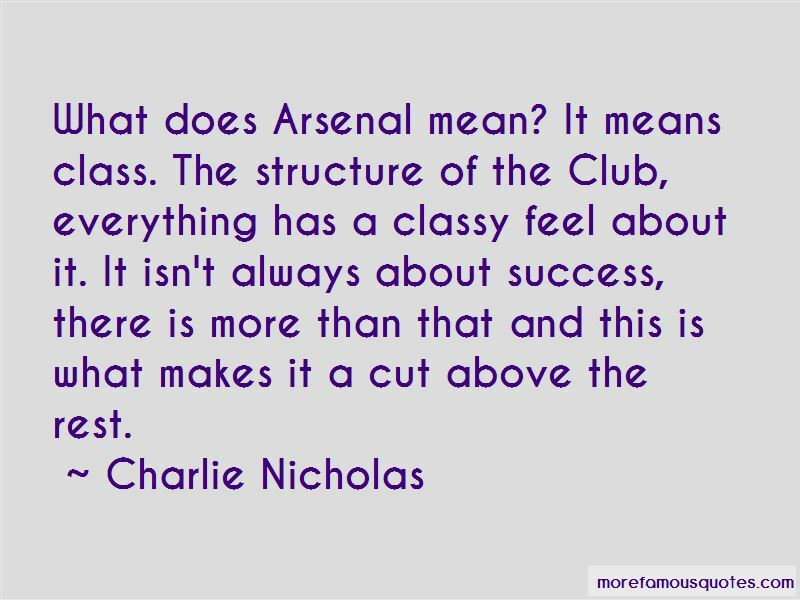 The structure of the Club, everything has a classy feel about it. It isn't always about success, there is more than that and this is what makes it a cut above the rest. 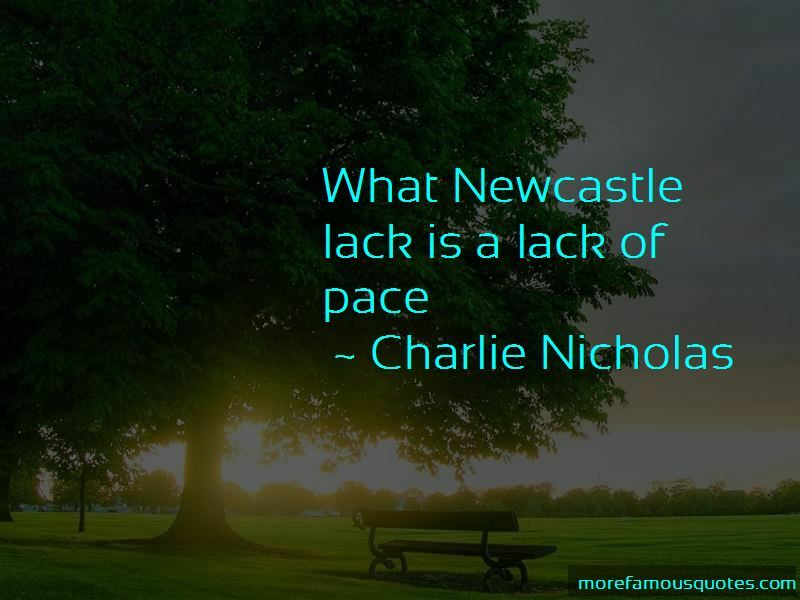 Want to see more pictures of Charlie Nicholas quotes? 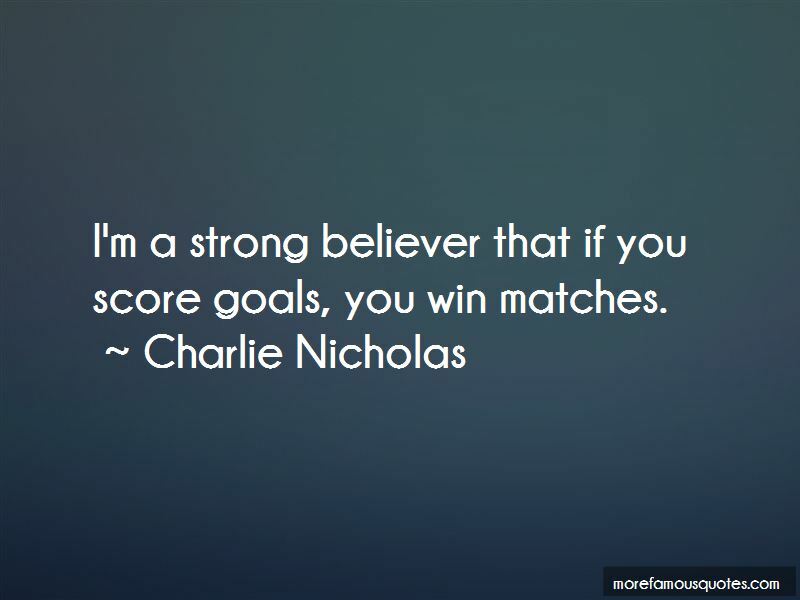 Click on image of Charlie Nicholas quotes to view full size.